"Things are never going to be the way they used to be." I was in Seattle last week for a two-day business trip. There were so many hours of mind-numbing corporate presentations with gold star MBA shibboleth words like "leverage", "cloud", "synergy", and "vision", I was surprised I didn't wake up aboard the Freewinds. At least the food was great, and all expenses were paid - sometimes impressively so. Right around hour three of endless drinks and dumplings at Din Tai Fung, one of our managers sidled up to our table and sheepishly told us we were nowhere near the minimum required expenditure for the group dinner. After that, the cocktails started coming in on trays, six at a time. But that isn't the point. What actually stuck with me the most from that first night was later, when I was trying to fall asleep to the free HBO in the hotel room. American Reunion was on. Yes, as in American Pie. Utterly forgettable slapstick shock comedy, but there was a single line in the otherwise trying-to-hard screenplay that stood out. Towards the end of the movie, the old cast (now older) is standing around their former high school dance floor. 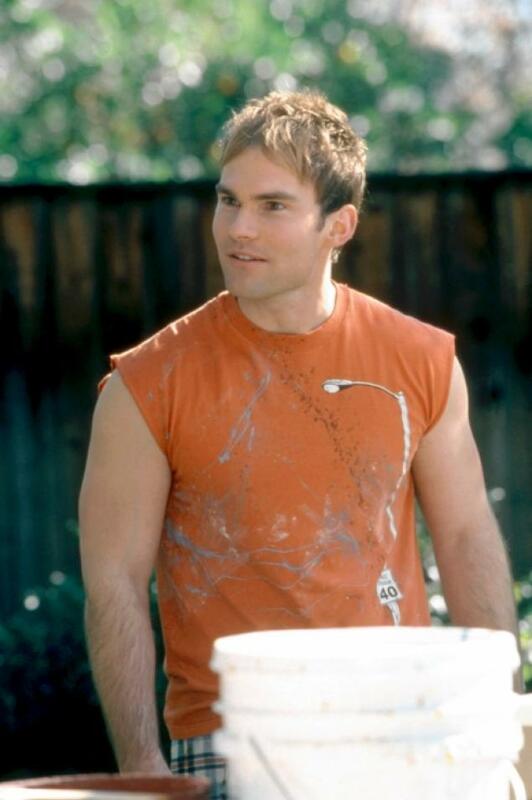 One of the guys has just been arrested for stealing a motorcycle, thanks to the kee-razy hijinks of one Steve Stifler, the horny, grating bro character (played by, erm, Seann William Scott, which is part of the reason I was watching in the first place). Stifler is jubilant, hi-fiving all around, unable to grasp the fact that this time (the movie is set ten years following its predecessor), their antics actually had real-world, adult repercussions; this time, it wasn't "cool", it was a felony. "This isn't high school anymore, Stifler," Jason Biggs' character pleads. > "Why not? We had a ton of fun in high school! "> "You are so trapped in the past, Stifler. When are you going to realize that things are never going to be the way they used to be?" I suppose this line could also be applied to the "American Pie" series itself and its otherwise-easily-discarded seventh sequel, but for some reason, it really resonated with me, in a poetic sort of way. I, more often than I would like to admit, commit the basic sin of living in the past. I dwell and daydream about past events and experiences, sometimes partially or completely neglecting to be Present. That quote rather eloquently crystalizes the simple truth that the past is gone forever, and the future will not ever repeat the past. This current, quantum porthole of consciousness is the only view we have of the people and scenery that whiz by as we travel on the non-stop train of time. Getting more enjoyment out of everyday experiences first starts by being present, which requires loosening our grip on the past. When I find myself drifting, whether it's during a social gathering, a soporific corporate powerpoint, or a day at a theme park with a loved one, I try to check my presence every so often. I try to ask myself: Am I daydreaming about past experiences, worrying about future events, or absentmindedly checking my phone to pass the time? Am I truly present in the current experience?